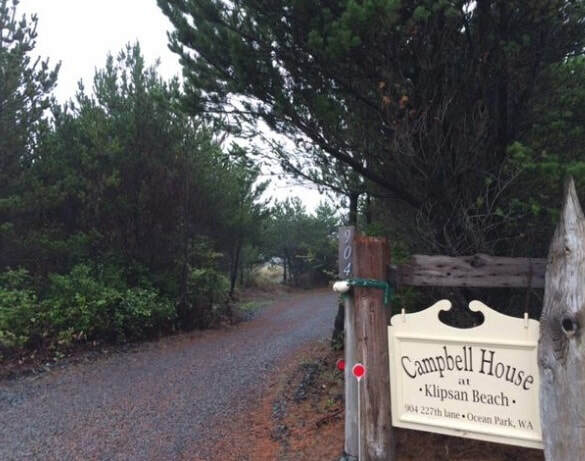 This is the Campbell House at Klipsan Beach, a quiet getaway at the end of a quaint beach lane. The views from each room are worthy of comparison to any other. Private access to the sandy beach starts at the trail from our front deck and is just a matter of steps. This property is a natural for peace and solitude since there is no road or heavy population- yet it's only a matter of minutes to the beach-town-scene full of shops, activities and great eateries. which separates our state from Oregon's northwest border. We can be found across the Columbia River from historic Astoria, Oregon. Our peninsula is surrounded by the Pacific Ocean to the west and Willapa Bay to the east. This area is rich in Native history, wartime forts, lighthouses and spectacular views. ​ The area is referred to as the Columbia-Pacific region and is somewhat remote yet modern with a variety of geographic wonders: Calm bay, craggy cliffs, a boat-filled marina and wildlife including abundant sea life and activities. The oceanfront beachside is a wonder of beauty and connection. Calm bay, craggy cliffs, a boat-filled marina and wildlife including abundant sea life and activities. Welcome to the Master Bedroom, our flagship suite. Huge, full-on west & south ocean views, queen sized, memory foam-top bed made with soft Egyptian cotton sheets and pillow cases. 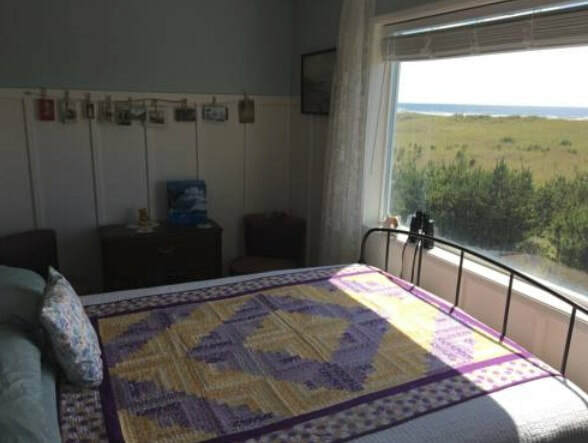 Features a queen bed positioned at the oceanfront viewing window for optimum viewing from bed. antique armoire with mirrors and unique wainscoting design. 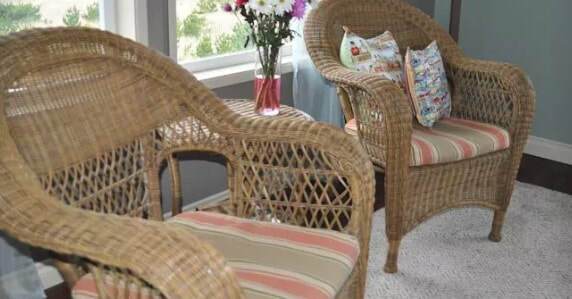 double bed, comfortable seating and bamboo style floors. The new bedding and linens are always freshly laundered on site. 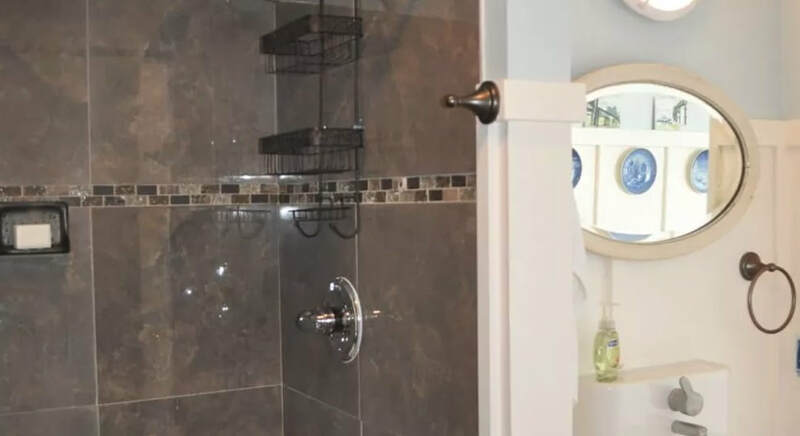 The share-bathroom is located right next to the room and features white, fluffy towels, soaps and shampoo along with a hair dryer, words puzzles and a night light. 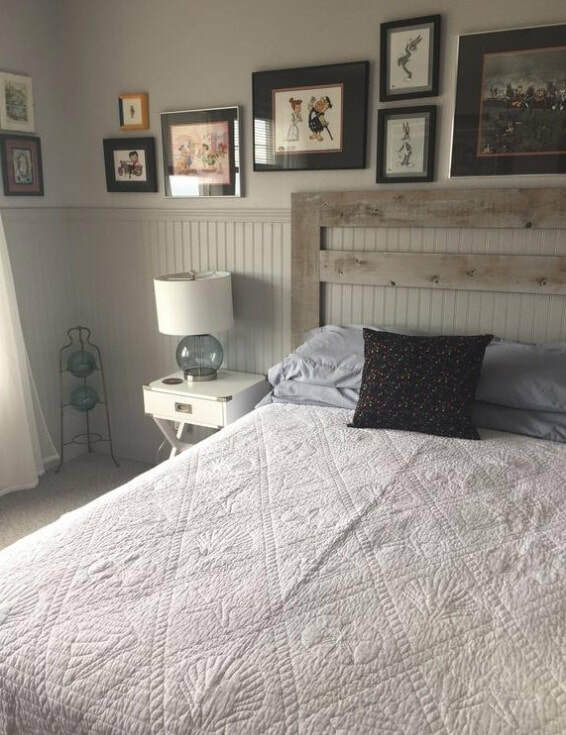 Freshly remodeled and furnished with a queen-sized bed, Matthew's Room is pleasant and beautifully decorated with fun artwork featuring both music and animation themes. You'll enjoy a view of the sea from the bed. This room shares the bathroom with the Andrea Room. 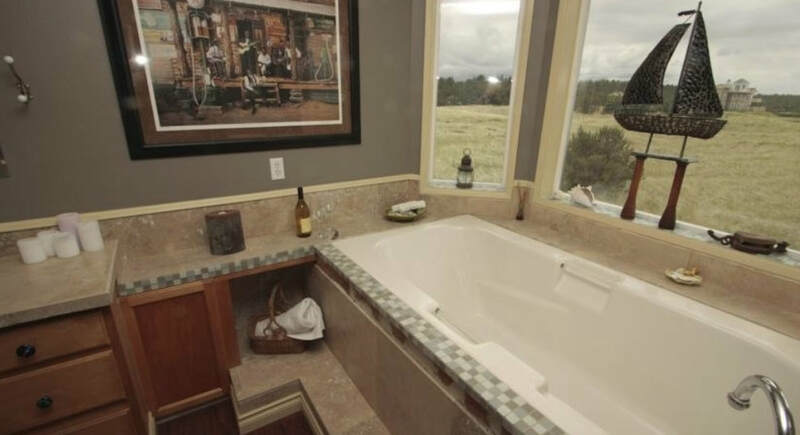 The bath is conveniently located right next to the room.